Please note that Coinbase no longer supports this browser. We recommend upgrading to the latest Google Chrome or Firefox. You will be redirected to https://altpocket.io/coinbase/login after the authorization. This app will be able to see your email address. The permissions above will apply to all of your wallets. 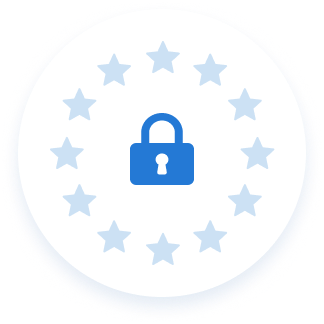 To be the most trusted place to buy and sell digital currency, we protect your personal data and comply with the EU’s General Data Protection Regulation (GDPR). Coinbase UK Ltd. and CB Payments Ltd. are the “controllers” of the personal data you provide to Coinbase. We collect identity, job-related, and financial information about you. We will use your personal data to, among other things, process your transactions, manage and administer your customer account, personalize content, analyze how to improve our services, protect you from fraud, and comply with legal and regulatory obligations. With your consent, we’d like to keep in touch with you about the work we’re doing, including feature changes and product updates. We will share your data within the Coinbase group, with vendors and service providers, and with other organizations as required by law. You can exercise your privacy rights at any time by visiting your Privacy Rights dashboard in Settings. Your privacy rights include access, correction, erasure, restriction, objection, and data portability. Do you want to receive personalized email updates about products, services, and special offers based on interests and usage?